The last week I released a new video tutorial on YouTube! It is about the watto g3. I am happy about this tutorial because this is the first one in English and since it is quite popular since some years, I’ve decided to make it. Also, big thanks Watto about the exclusive FS. I made this watto g3 for gunter. The inserts are also from him! I will update this post with original insert from watto. 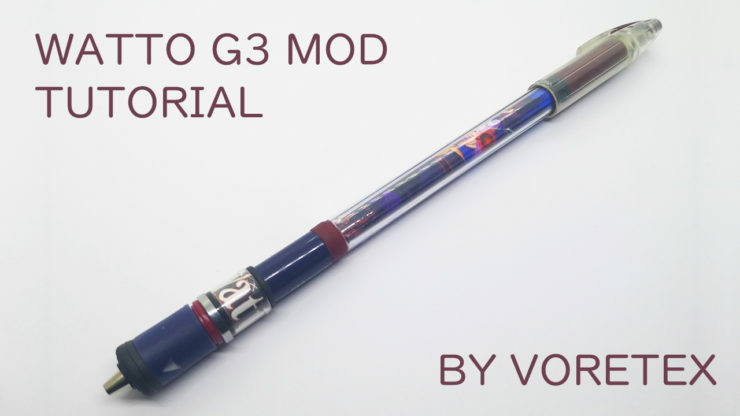 Share the post "Watto G3 – YouTube Tutorial"